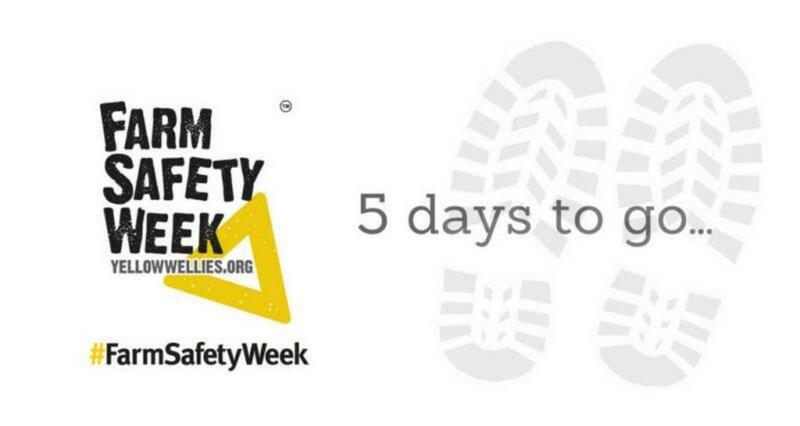 NATIONAL FARM Safety week starts on the 16 July and aims to raise awareness of safety in farming. The week is also set to highlight that agriculture is working to change the safety record and share good practise. The aim is to raise awareness that health is not just physical health but also mental wellbeing. The industry is encouraged to get involved by making small changes like ensuring hi viz clothing, removing rubbish to avoid fire hazards or making larger commitments such as risk assessments and getting tractors and trailers brake tested. Farm safety policy adviser of the National Farmers Union (NFU) Tom Price said, “It is no secret that farming has a poor safety record. It is a record that can be changed and we all have a part to play in making this happen. Last year 29 workers lost their lives in farming work place incidents that in many cases could have been avoided.